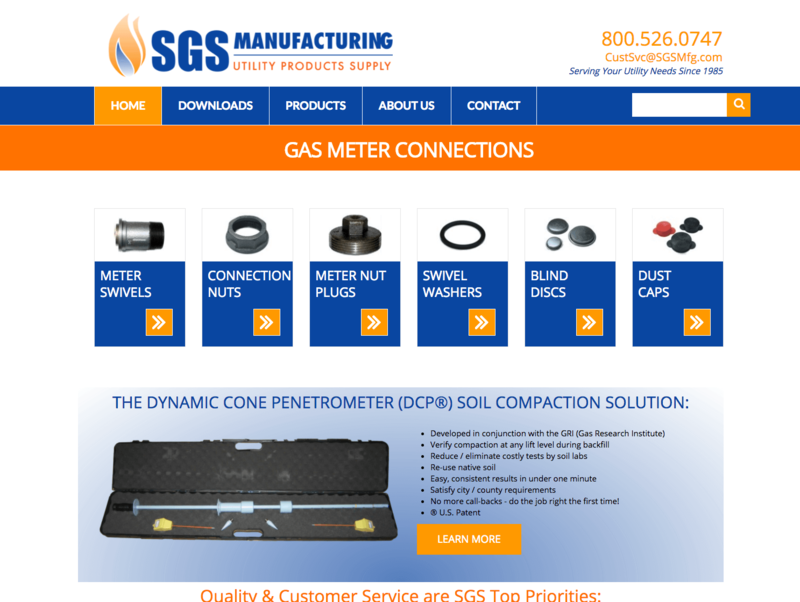 For this new site we used WooCommerce to create a catalog site. Because of the products, instead of using built in Woo functionality, we used tables to insert the sizes of the products. Done with Holly Cornwell for design and Tracy Carey for project management, this one came together quickly. Those girls really get it done! Happy me! I'd love to talk to you about your project. I offer a free 30 minute initial consultation. © 2019 chmcreative.com. All Rights Reserved.